Western Digital-the American computer hard disk drive manufacturer and data storage company-announced on Thursday, their latest Ultrastar DC H620 host-managed SMR HDD with an unimaginable capacity of 15TB. It’s an increase of 1TB from last year’s 14TB SMR HDD. 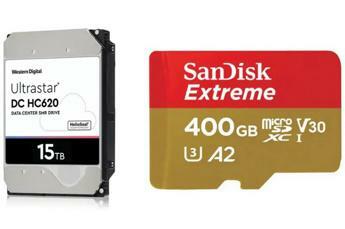 The company has also launched its SanDisk’s 400GB microSD card in India. The new hard disk drive is the biggest one available in the commercial market, for the 24×7 video surveillance and various other tasks that need a lot of storage and rapidly fast read & write speeds. The new version also has the same rotational speed of 7200RPM, and average latency of 4.16ms, like the 14TB HDD. The SATA model of the newly launched HDD has the maximum interface transfer speed of 600MBps, while the SAS model’s got the maximum transfer rate of 1200MBps. Also, the 15TB HDD has an additional 60TB per 4U of rack space increase, when compared to the previous 14TB disk drive. The data buffer is set at 512MB. 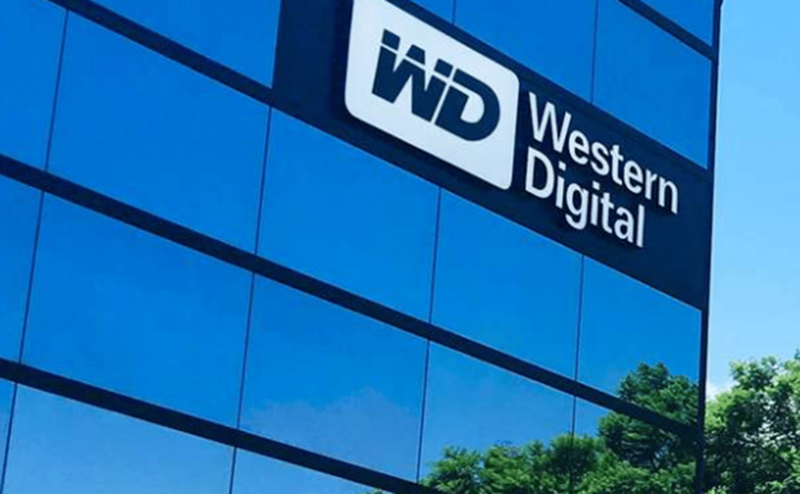 The pricing of the HDD though, has not been disclosed yet by Western Digital. Besides the HDD, there is also the SanDisk microSD card consisting of 400GB space, made available now in India by the company. It has been priced at Rs.22,000 in the Indian market. The SanDisk extreme microSDXC UHS-1 card was also announced on Thursday, during the Indian Mobile Congress 2018. The microSD card has the maximum reading speed of 160MBps, while the writing speed is up to 90MBps. The transfer rate is also fast due to the 3D NANO technology implemented by SanDisk. The architecture of this card is based upon the Application Performance Class 2 (A2)-basically for the smartphone users. So the card also helps in loading apps even much faster on the phones. The microSD card is also a tough and greatly built product. It is waterproof, shockproof, temperature proof, and also X-ray proof. It has been marketed by the company to be a supporting card for 4K HDR video recording.